More of the same today. 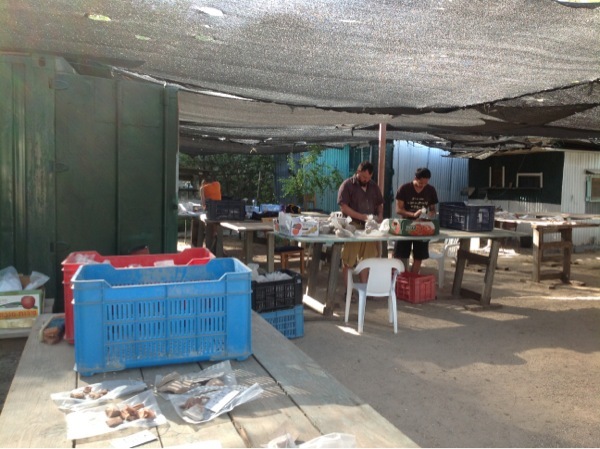 Again, we spent the morning going through pottery in the compound. This afternoon several of us are working at the lab while Ben has gone to the field to map the area of the GPR survey done on top of the South Tell a few weeks ago.